Are you coming to Cozumel Island for the first time on a cruise ship and aren’t sure what to expect? This Cozumel Cruise Port Guide will help you navigate our beautiful island and find the best things to do and places to eat during your stay. Here you’ll find answers to most of your questions about the island. 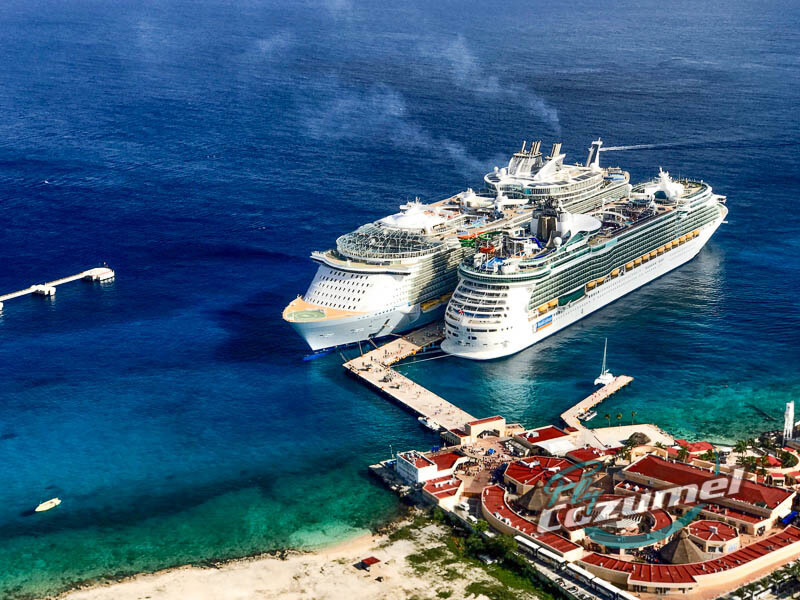 There are a few things you should take into account when docking in Cozumel. As an international port of call and an island dedicated to servicing guests from all over the world, you should have no problem getting around and communicating in the main tourist area. 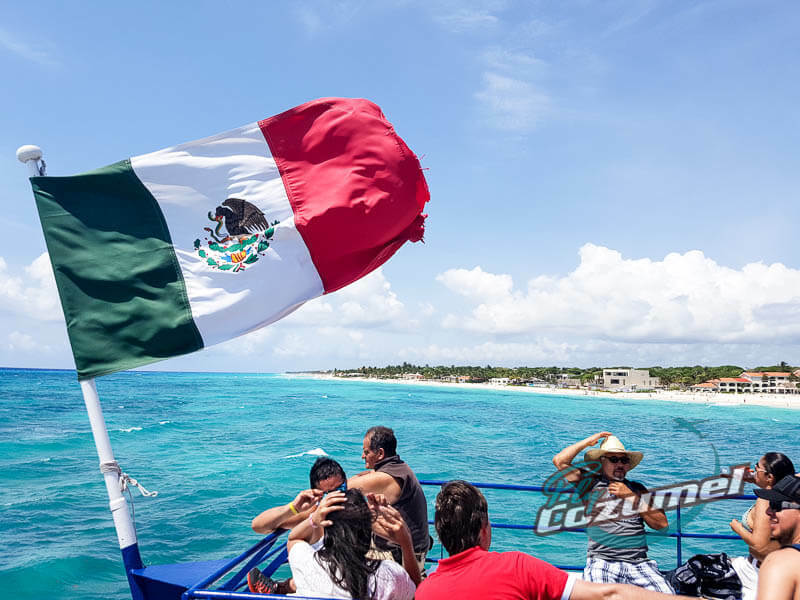 Here are a few things to take into account while visiting Cozumel Island. 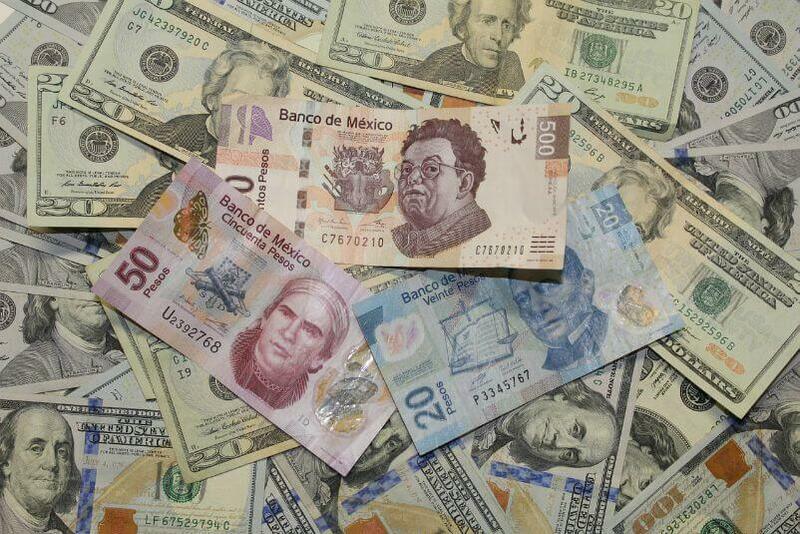 As you could expect, the exchange rate is variable here in Mexico and goes up and down according to the market. Shops on the island generally have decent to poor exchange rates. Before disembarking from your cruise ship, check the current exchange rate so that you have an idea of what to expect. When shopping, take the time to calculate whether or not the exchange rate you are offered is acceptable or not. If not, either take your business elsewhere or go to a currency exchange shop and change those dollars into pesos. You’ll never get the official bank rates, but at least it will be better than you’ll find in the stores. The forecast for Cozumel weather is mostly sunny with a chance of rain. That’s true 365 days a year. The period from June through October is generally considered rainy season, but even then the storms usually go away just as quickly as they appear. In order to know what to expect, check the forecast no more than one to two days out. The most important detail to look at is the actually amount of precipitation forecast for that particular day. If it’s high, that means the storm will be more stationary and it might be a good idea to consider making alternative plans for things to do in Cozumel if you had plans on going to the beach. For a general overview of what to expect, check out this great article on the weather in Playa del Carmen. Safety in Cozumel is even less of an issue than any average-sized U.S. city or tourist destination. Crime on the island is low and doesn’t target tourists, unless of course you count those lousy t-shirts on sale at two-for-one. As anywhere, use common sense, don’t be flashy, and keep an eye out on your belongings. 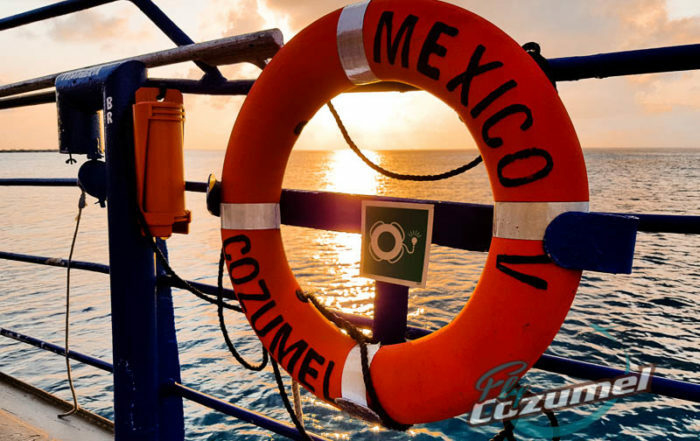 Cozumel is a very safe destination and one that can and should be enjoyed without the worries of something going wrong. Since the smartphone’s utter dominion over every aspect of our lives, those ancient relics known as internet cafés and telephone booths have all but entirely disappeared. Dinosaurs of a foregone age. Many cafés and restaurants offer up free WiFi if you consume something at their place, and word has it that free internet is coming soon to the Cozumel International Pier. As for phone calls, you’re best off using services such as FaceTime, WhatsApp or Skype. Puerta Maya is the port furthest south from downtown Cozumel, a.k.a. San Miguel de Cozumel. If you’re traveling on Carnival Dream, Carnival Triumph or any other of the Carnival ships, this is where you’ll dock. Norwegian Cruise Liners, the German-based Mein Schiff (TUI) and MSC all dock at Punta Laguna, which is just a short ten-minute walk from the main area of downtown Cozumel. All Royal Caribbean ships such as Liberty of the Seas and Harmony of the Seas arrive at the TMM International Pier. From here it’s about a five to ten-minute taxi ride into the heart of Cozumel city. Finally, the ferry terminal, which is conveniently located just steps away from the downtown district, offers hourly services to visit nearby Playa del Carmen — just a 45-minute ferry ride from Cozumel. 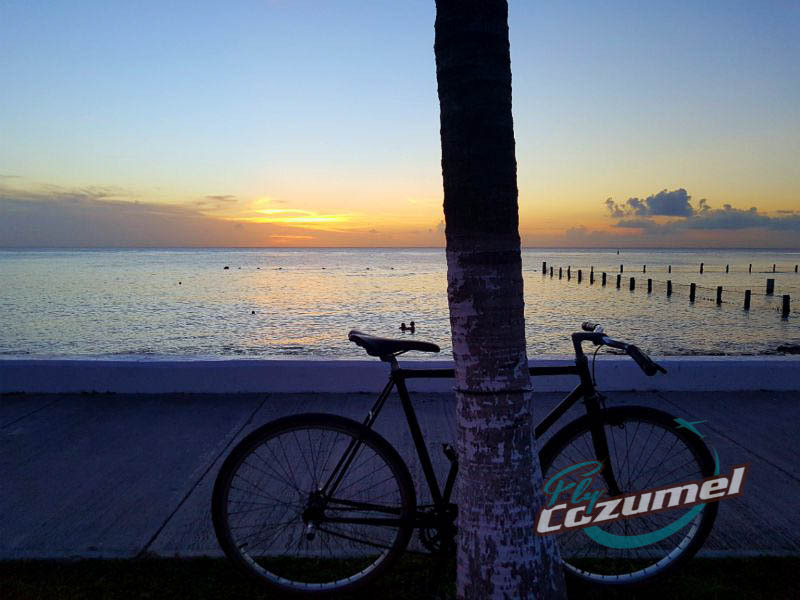 You have several options to help you getting around Cozumel. For some, the easiest and most convenient option is to simply take a taxi to wherever it is you’re going. Others prefer to explore the island on their own and decide to rent a car or a moped. For the more adventurous and fit you can even rent a bicycle. Driving in Cozumel is a bit of a challenge for the uninitiated, especially in terms of knowing who has the right of way. As a general rule of thumb, streets running north-south have the right of way. But not always. When in doubt, go slow and proceed with caution. No need to ruin a good vacation. There are a number of great Cozumel shore excursions available depending on your interests and degree of adventure. Take into account that you are on limited time, so in all likelihood you’ll only have time for one or two activities. 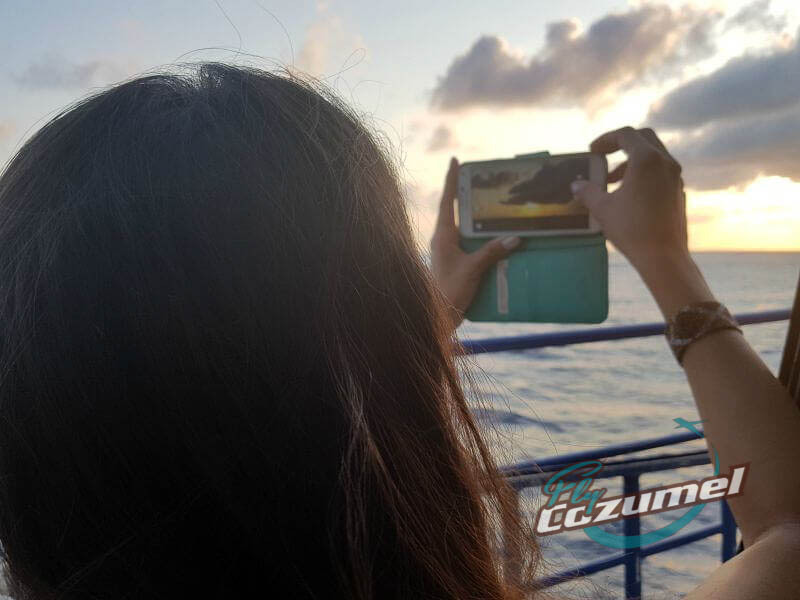 Luckily for you, Cozumel cruise excursions are diverse and allow you the opportunity to experience nature, sit back and relax on the beach, go on a jungle adventure, learn to spearfish, or even fly into the heavens above Chichen Itza. For some great tips, be sure to check out our top 10 Cozumel shore excursions. We’re biased here. You can visit the Cozumel Mayan ruins of San Gervasio without taking too long to get there and enjoy a glimpse into the fascinating history of the Maya. You could also take a ferry over to Playa del Carmen then a bus over to Tulum (one hour) or Chichen Itza (2.5 hours) and explore these majestic archaeological sites under the heat of the midday sun. Or you could go from Cozumel to Chichen Itza by plane early in the morning and get there in just 45 minutes; long before the crowds and the height of the heat. Tulum, on the other hand, is just 20 minutes away. 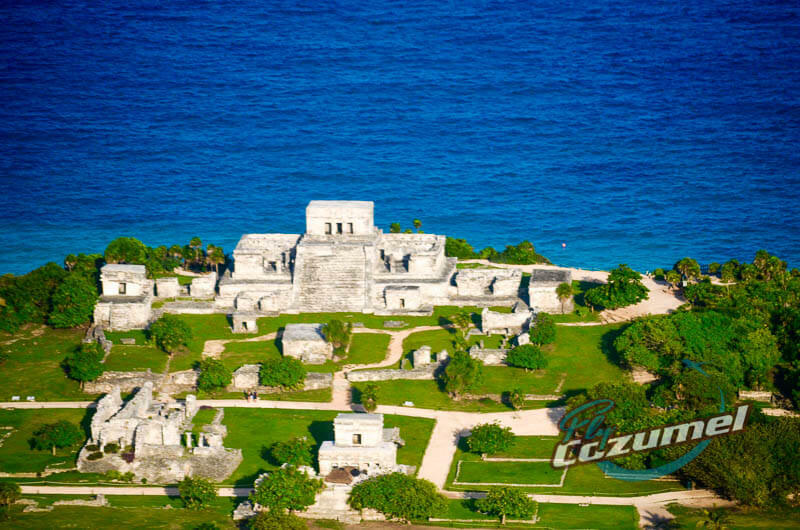 With Fly Cozumel, you not only get a spectacular Cozumel flight to the Mayan ruins but also guided tours on the ground of these tributes to ancient history. 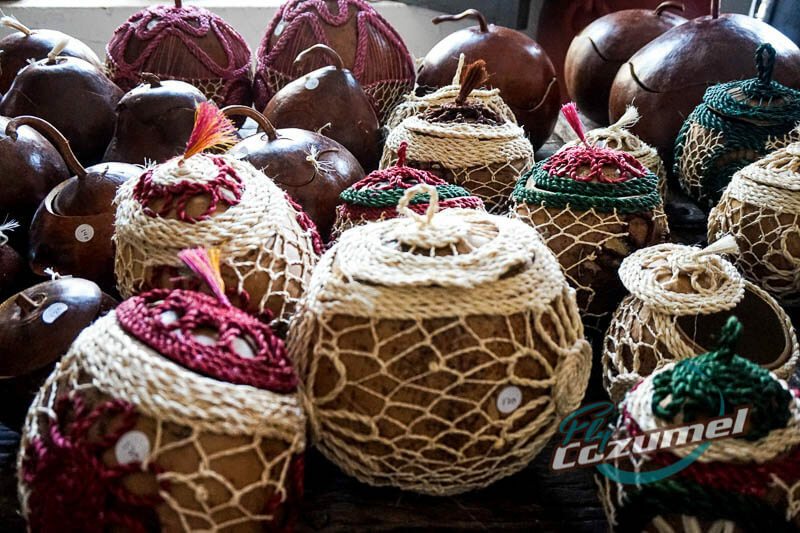 There are many options for shopping in Cozumel if you’re looking to make a few purchases before heading back to sea. Of course, the shops closer to the boardwalk tend to be more expensive. However, you can still get some good deals from time to time and that in no way affects the quality of their products and service or lack thereof. But if you do have time to wander the streets of Cozumel looking for that great bargain, do so. Remember what we wrote about safety? 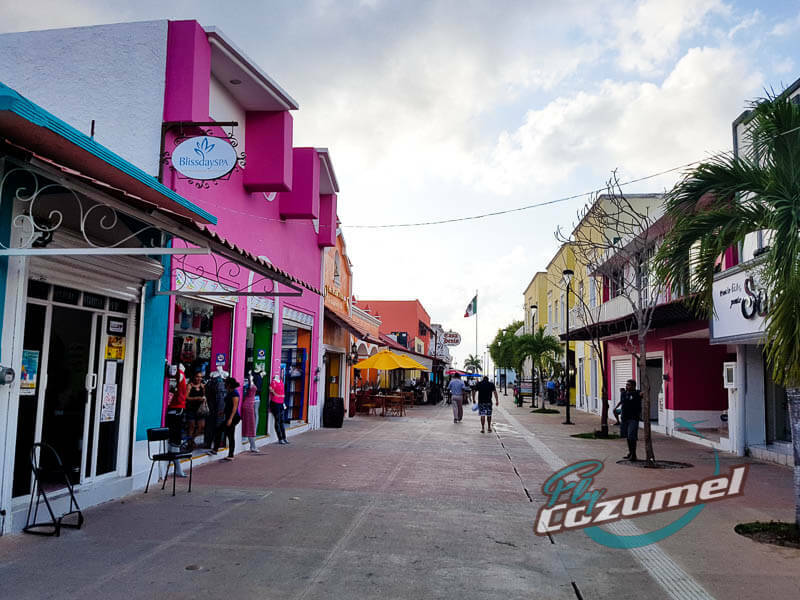 You can safely walk around downtown Cozumel perusing the shops and frequenting the restaurants and coffee shops without a worry. Some places may not have price tags. If that’s the case, feel free to negotiate the price. Otherwise, the price is likely the price. Food. We love it. 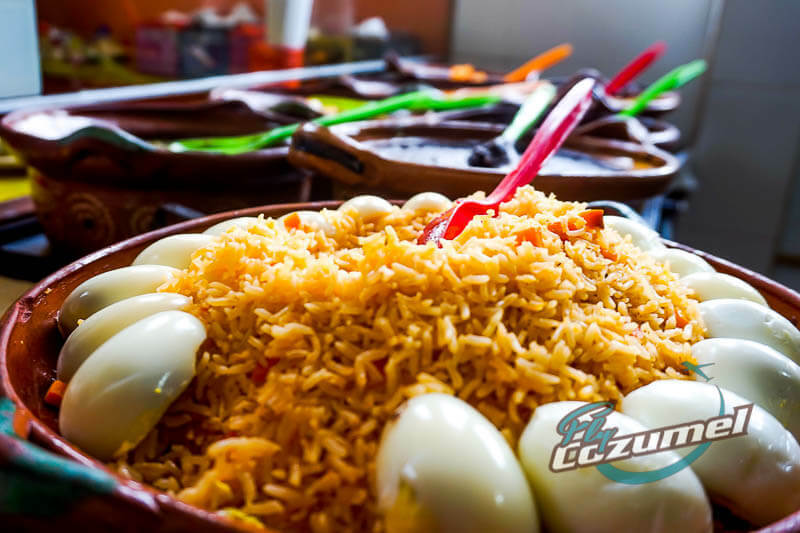 And we’re happy to announce that there are plenty of great Cozumel restaurants to choose from. From awesome Mexican cuisine to Italian, American fare, Asian and, of course seafood, you shouldn’t have a hard time finding a place to whet that whistle or calm your appetite. We’re currently working on the Ultimate Cozumel Restaurant Guide, but until it’s ready you’ll just have to wait for our tantalizing tips. In the meantime, check out the TripAdvisor reviews as well as Yelp Cozumel. Both will provide some well-informed culinary guidance. 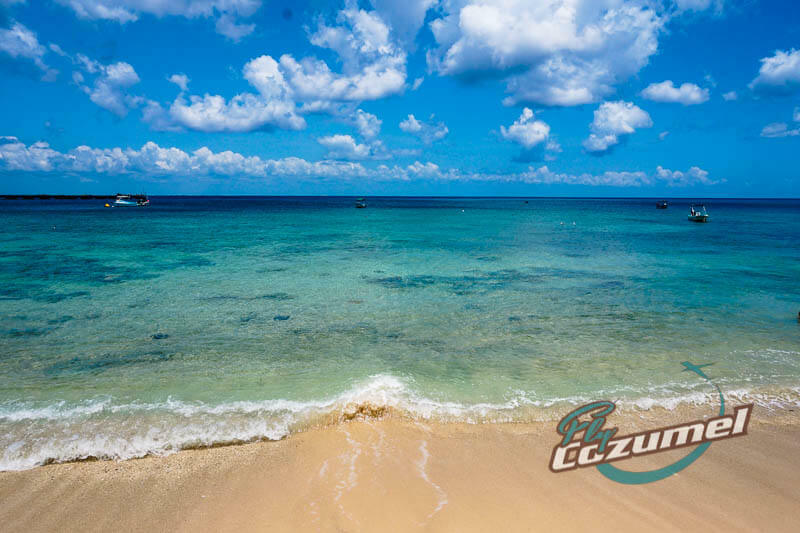 If there’s one thing that characterizes Cozumel it’s our beaches. They’re not only stunning but seeing as Cozumel is an island they also just so happen to surround us. If that’s your main motivation for exploring Cozumel then you couldn’t have come to a better place. Keep in mind that some places are better to just hang out and relax while others are more beach clubs with a diverse array of activities to keep you occupied if you so desire. Of the places we recommend you check out are Playa Palancar, Punta Sur Park, Chankanaab National Park, Paradise Beach, Punta Morena Beach Club, Mr. Sanchez, and the Money Bar Club. Looking for some more tips? 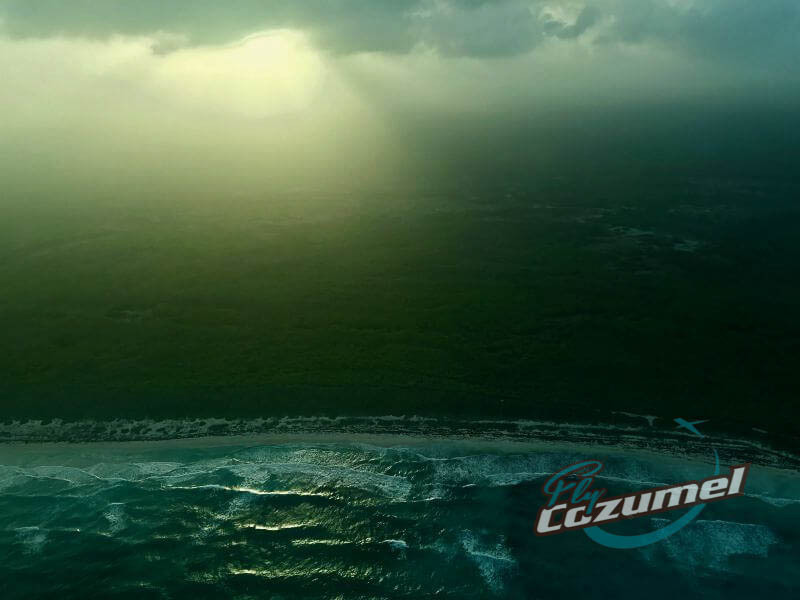 Ready to book the best seat in the house for an airplane tour of Cozumel or Chichen Itza? Our Fly Cozumel crew is standing by and ready for take-off!